My sweet bride Liddy (whose wedding you can read about HERE or see as a Style Me Pretty feature HERE or see their four-page spread in Wedding Magazine UK HERE) recently took time to answer my post-wedding questionnaire, which not only helps me with bettering my wedding planning skills, but also offers some insight to engaged couples everywhere! Here's what she and her husband Cody had to say! Everything was so perfect, I would not have changed anything! Everything that we splurged on was completely worth it in the end. Everything, seriously! I don't know what I would have done without you. Your amazing ability to make the day perfect and exactly what I wanted. Everything you did was important! Without a doubt! THANK YOU KRISTA!!!!! 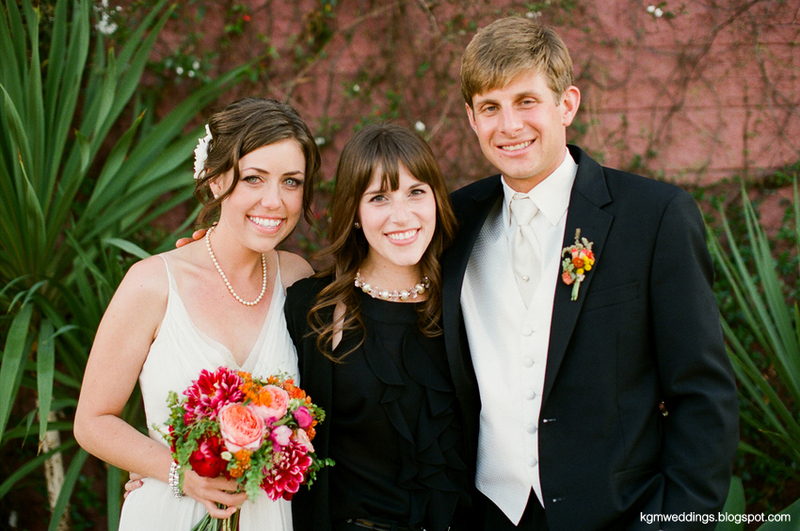 Hiring Krista was the best decision I made during my wedding planning process. She took over six weeks before my wedding day, and in this time took all the pieces I had gathered and made it all WORK! Before Krista came into my life, I was becoming more and more confused and frightened the closer my wedding day approached. 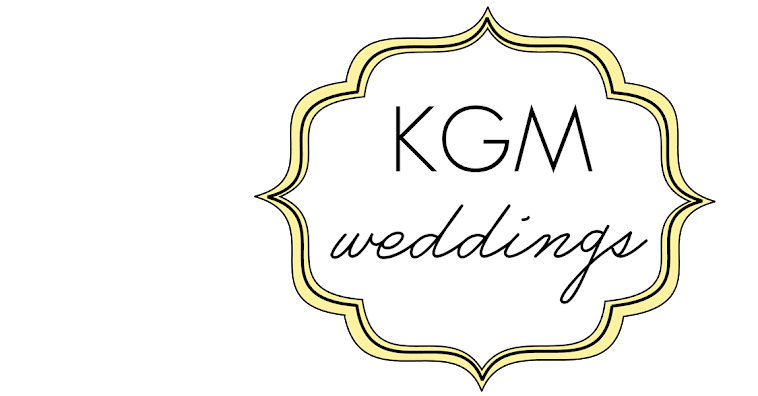 The moment she started working on my wedding I was confident in her ability to make my wedding exactly what I wanted – she knows what she is doing, knows my venue, and is oh-so-organized. She went along with all my ideas, and gently molded them into a way that made sense and made everything work together.